> NFP Funding: for better investments in and conversion of NFP capacity building. “The Workforce Study addresses staff development, well-being, engagement, and productivity. It also charts the needs for developing critical knowledge, skills, and abilities to succeed in the NFP sector.” said study leader Dr Ramon Wenzel, from the Centre for Social Impact at the University of Western Australia. With 1 million staff employed in the NFP sector and an additional 5 million volunteers across Australia, their health, engagement, and continuous learning are key for NFP organisations to survive and thrive. 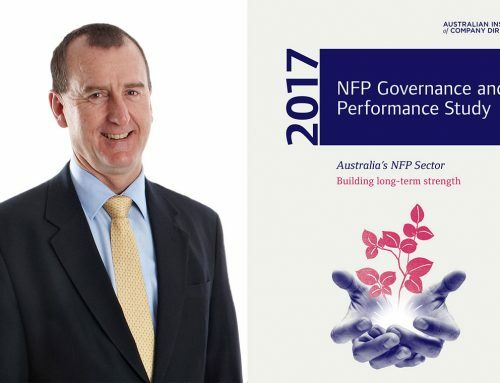 Paul Murnane, Executive Chair of the Australian Scholarships Foundation, said that “NFP organisations spent more than half of their expenses on staff, meaning employees and volunteers are simply irreplaceable. Investing in the sector’s people is the single biggest opportunity for greater impact“. 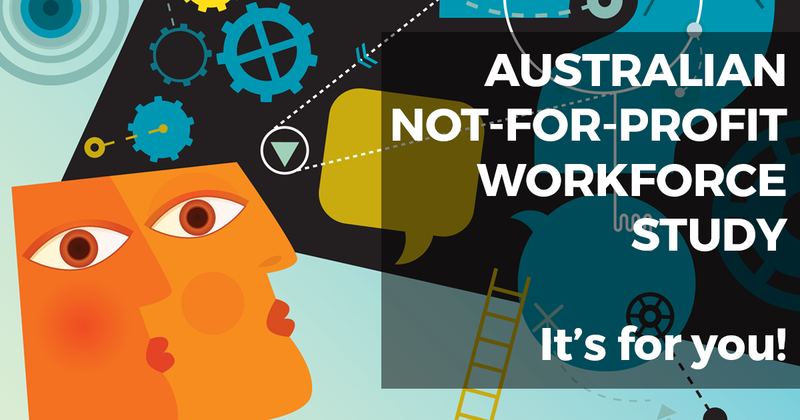 NFP organisations are under increasing pressure to deliver more, innovate, adapt and compete. The new study follows on from the pioneering research on the Social Return on Education Training that has shown that NFP organisations that focus on and develop their staff, do better. Now it is about the How to do it. 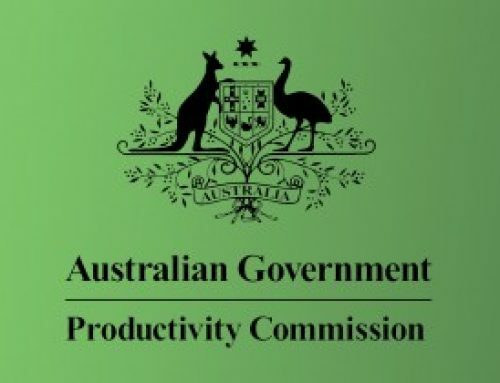 “Every day, all Australians benefit from the essential work of the NFP sector, but there is a distinct lack of attention and resources directed to these employees and volunteers. The study will bring more scientific rigour and practical evidence to the management of NFP organisations and people.” said Dr Wenzel. All findings will be freely shared with the sector. The national study is using state-of-the-art cloud technology to provide free, science-driven Workforce Analytics to all participating organisations and respondents, something never seen before in the sector. Participating NFP organisations will receive their own free Workforce Analytics Dashboard: at-a-glance reporting to understand staff learning, engagement, well-being, and more than 30 key metrics that matter for people, performance, and purpose. NFP organisations can invite all their employees and volunteers to get immediate insights and compare their relative position to NFP sector benchmarks. 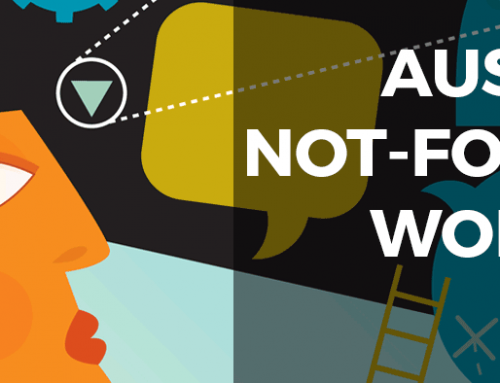 Participating NFP employees and volunteers will obtain a free Personal Analytics Report with insights and suggestions on their job satisfaction, work autonomy, professional development, well-being, and more. 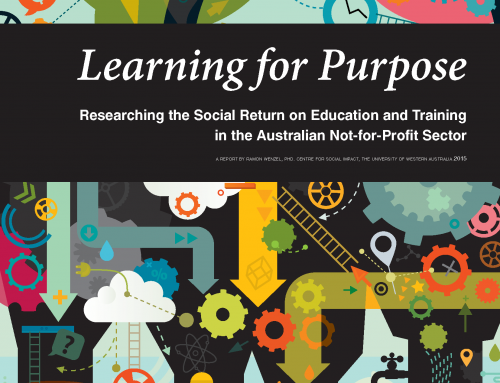 The national study is realised by Learning for Purpose, an initiative by the Centre for Social Impact, The University of Western Australia, and supported by the Australian Research Council, EY, Australian Scholarships Foundation, and Australian Executor Trustees.